Earth Maiden handcrafted,natural soap in Charleston, SC. Feel the Difference! Earth Maiden handcrafted,natural soap in Charleston, SC. Feel the Difference! Find us online during the off season. 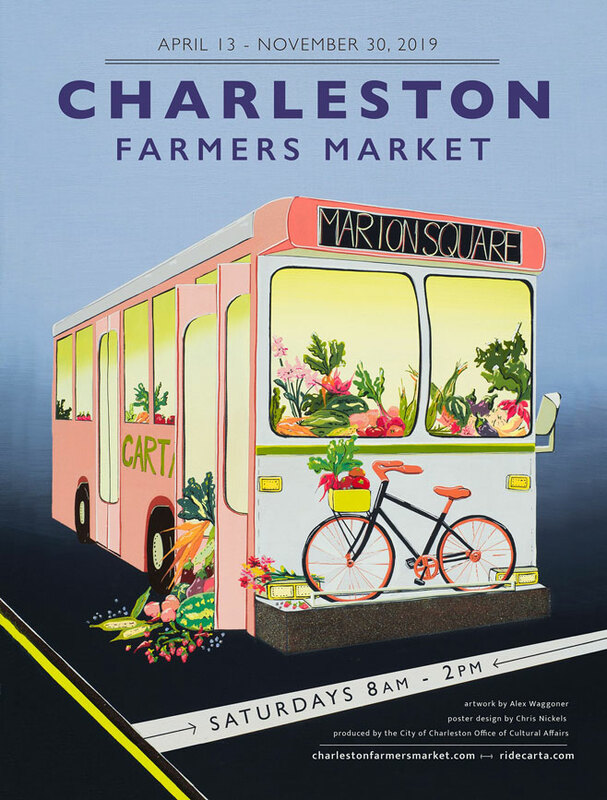 Charleston Farmers Market returns on April 13, 2019. If you're local or in the Charleston area you may order online, choose "local pickup" and you will not incure shipping charges. We'll contact you when your order is ready for pick up @ our James Island studio. Handcrafted natural soaps and sundries made from scratch, one small batch at a time. Soap is hand stirred, hand cut and cured in our studio. We start with the highest quality plant and nut oils and butters, most of which are organic. We add organically grown herbs, spices, local honey and flower petals along with finely ground organic oats to gently soothe and exfoliate your skin. With over 75 varieties of luxurious soaps and skin care products for face, hands and body you have much to choose from. We offer vegan, vegetarian, hemp, herbal and goat milk soaps. Indulge in any of our artisan products and you'll find they feel terrific on your skin, soaps offer thick, creamy nourishing lather and leave you feeling moisturized and clean. Customers praise our products and report beneficial skin care properties. Shop our site. You deserve to Feel the Difference with Earth Maiden. Outdoor event? Mosquitoes and no-see-ums are year-round nuisances here in the low country. Keep them off your guest list. Get some 'Bug Off' spray today! Travel size bars are a must for those of us on the go. Earth Maiden offers all soaps in the handmade soap collection in travel size bars. Great for the guest bathroom too! Each soap bar is fully labeled and is a generous 1.5 ounces. Soap samplers are bundled and tied with natural raffia. Go ahead and try a collection. We use generous amounts of pure essential oils in our aromatherapy sprays. Use these sprays whenever you want to freshen the air, clothing or linens or simply use as a natural room freshener or overall body spritzer. Ideal for a fresh, natural aromatherapy scent. Available in 5-ounce brushed metal spray bottle. Handmade pottery soap dishes work well in kitchen or bath. They make great candle holders too! Choose from a variety of styles. Made specifically for our soap bars and soap balls. Check back frequently, styles and colors keep changing. Whether you want to send a single item gift to a friend, or a combination of products, we will box and wrap your gift and attach a gift card Just ask in the comments section of the website. Don't know what to choose for the soap lover? Why not let them choose their own products from our online catalog. You will receive over half a pound of Earth Maiden soap, about $20.00 worth, fully labeled and chocked full of our quality ingredients. These are our "not quite perfect" soaps. They may have a dent or a ding or be cut a bit too skinny, or maybe they are just the last of the batch or the end of a discontinued variety. Since we are always introducing new soaps, some of the old ones must go. Soaps will be displayed in a gift bag. Earth Maiden - Feel the Difference!